Bundesliga | Borussia Dortmund vs. Hannover: As it happened! Borussia Dortmund vs. Hannover: As it happened! 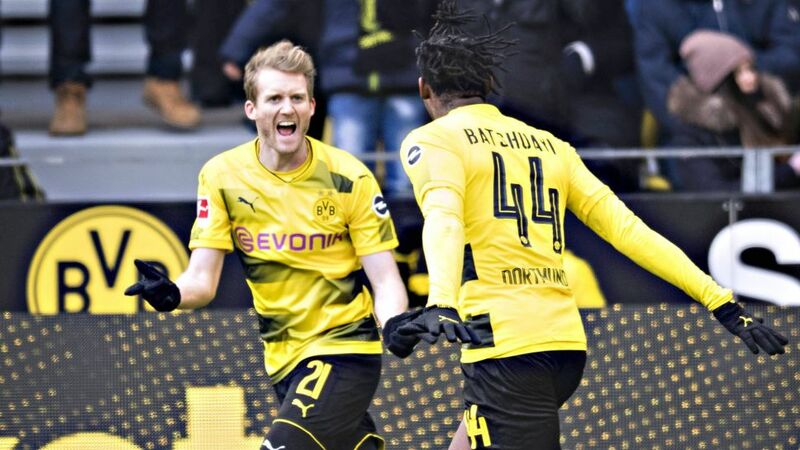 Michy Batshuayi scored his sixth Bundesliga goal in seven games as Borussia Dortmund consolidated a place in the top four courtesy of a 1-0 home win against Hannover on Matchday 27. Click here for the Borussia Dortmund vs. Hannover match centre!